How Long Does an Ignition Lock Assembly Last? 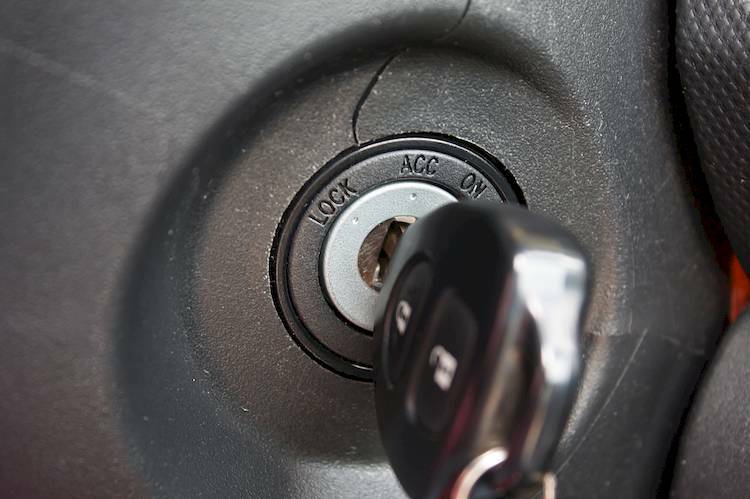 In order for a car to start properly, it will need to have a functional ignition lock assembly. This assembly is where your car key will go in and helps to turn on the interior lights, as well as fire off the engine when needed. There are a number of internal components in the lock assembly that will have to work together in order for it to function properly. The wear and tear that this part of your car can experience over the years can be damaging and may lead to it having to be replaced. Generally, the ignition lock assembly on your vehicle is designed to last as long as your car does. There are a variety of things that can lead to the damaging of your lock assembly. In some cases, the internal cylinder in the assembly where the key goes in will begin to freeze up due to a lack of lubrication. In some instances, this issue can be replaced by using a spray lubricant to loosen it up. Regardless of what is causing the issues with the lock assembly, getting them fixed in a hurry can allow you to avoid not being able to crank your car at all. Due to the complexity that comes with trying to change out the ignition lock assembly, it is best if you let a professional with experience handle it. Usually, attempting to do this type of work on your own can lead to even more problems. Having a lock that is not working will prohibit you from the using the car at all. When issues begin to arise with the lock assembly, then you will have to take the time to get it addressed to reduce the chance of being without your car for a long period of time. Getting a broken ignition lock assembly fixed is easy when using the right professionals for the job. Q: Car not starting, even with jumpstart. Q: How do I engage the childproof locks?